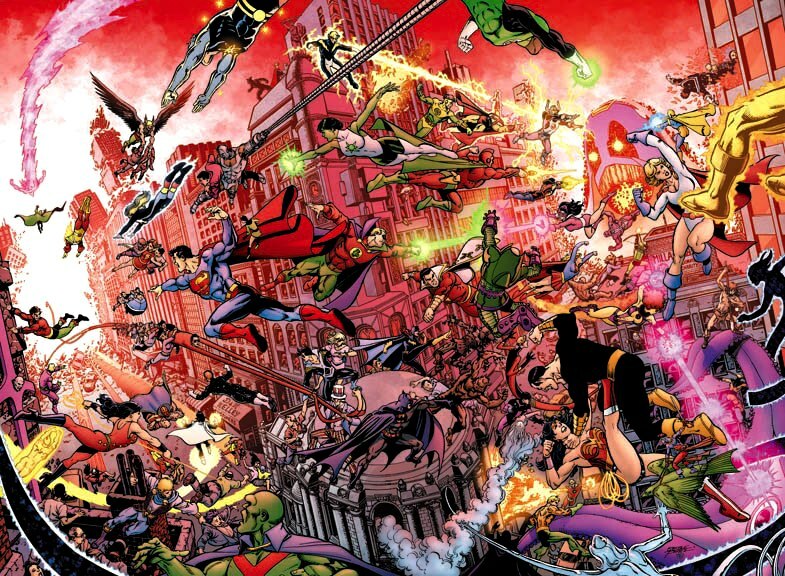 Let’s welcome comics legend George Perez back to DragonCon! 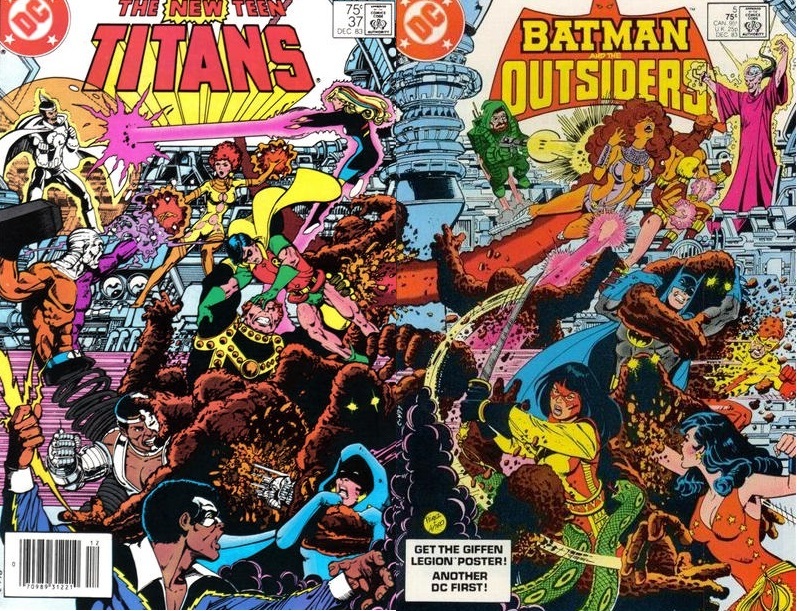 He is the co-creator of New Teen Titans. 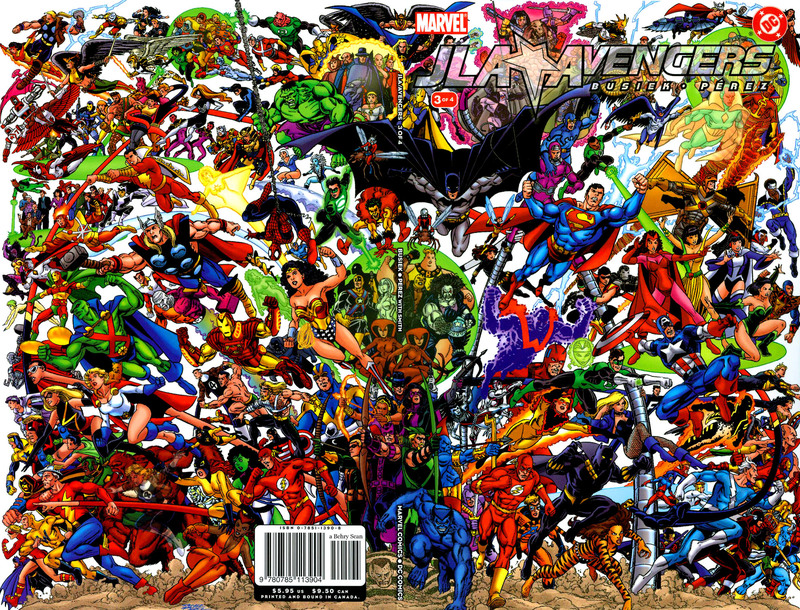 He drew such landmark mini series like Crisis on Infinite Earths, JLA /Avengers, The Infinity Guantlet, and Legion of 3 Worlds. 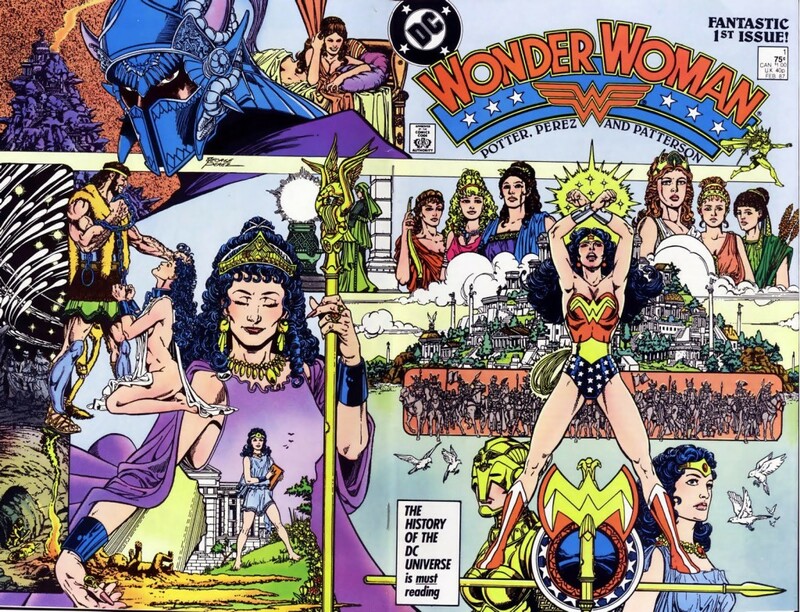 His relaunch of Wonder Woman in the 80’s as writer & artist was legendary. He now writes & draws Sirens for Boom Comics!